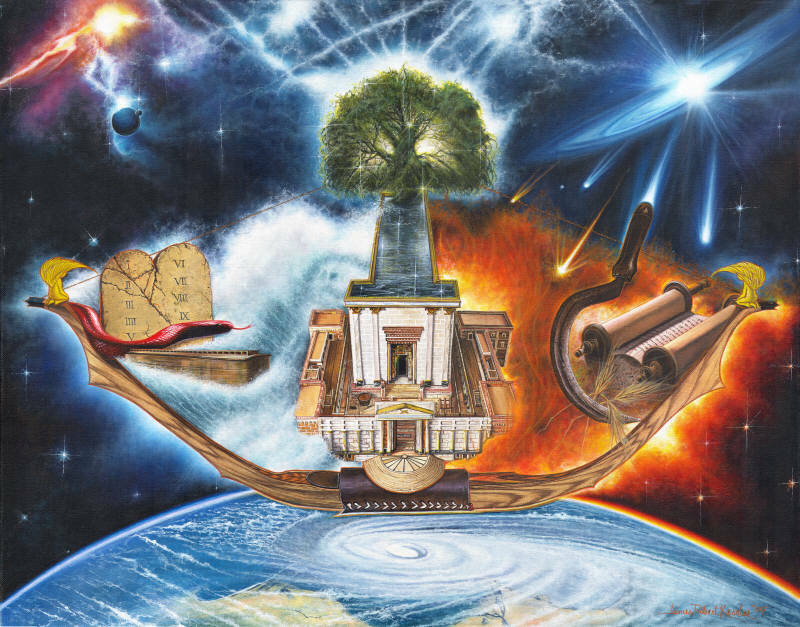 This product includes 1) a copy of Beyond Creation Science, 2) a CD of the 2009 Covenant Creation Conference recordings complete with matching slide show presentations, and 3) a print of James Robert Kessler's painting titled "Etz Chaim: God's Divine Diary." This package will provide enough to study the Covenant Creation view in depth. Total package price is $32.00, postpaid.